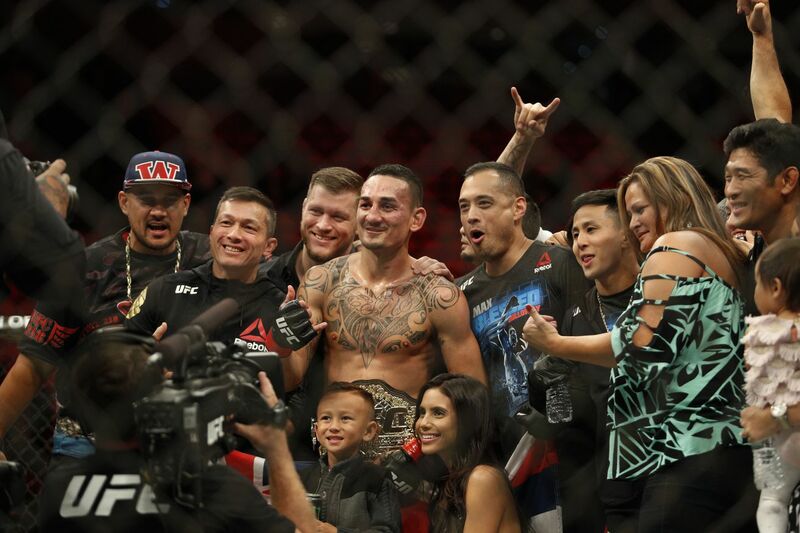 UFC featherweight champion Max ‘Blessed’ Holloway has turned in 13 incredible wins in a row, but it was his last that broke records. Before the 4th round of his title fight with tough-as-nails Brian Ortega, Holloway could be seen ‘calling his shot’, pointing down to indicate this was when he would finish the fight. He landed a record 134 strikes in that round, and Ortega called it quits on the stool afterwards. I highly recommend watching the entire fight again. 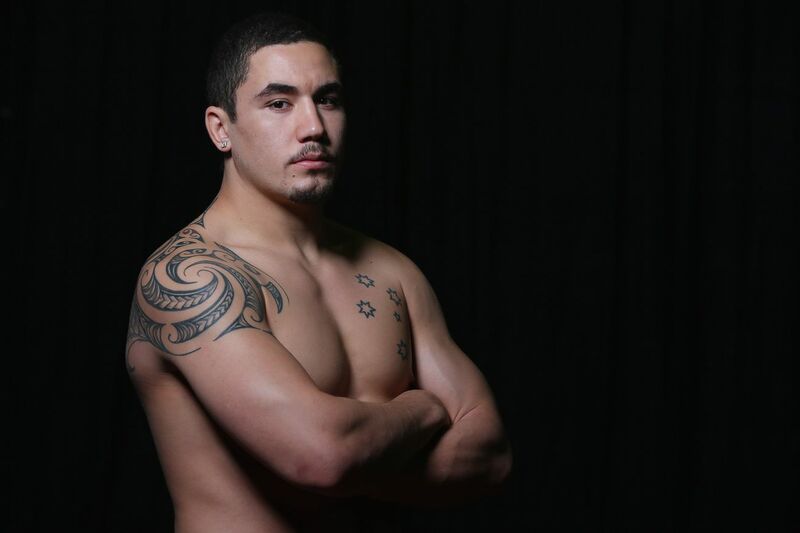 Max Holloway next faces Dustin Poirier for the interim lightweight championship this Saturday at UFC 236. Poirier defeated Holloway in his UFC debut in 2012. In fact, both men have rebounded from early career losses- including to Conor McGregor- to go on impressive runs exceeding all expectations. Poirier has only lost one fight in his last 10, defeating Anthony Pettis, Justin Gaethje, and Eddie Alvarez. 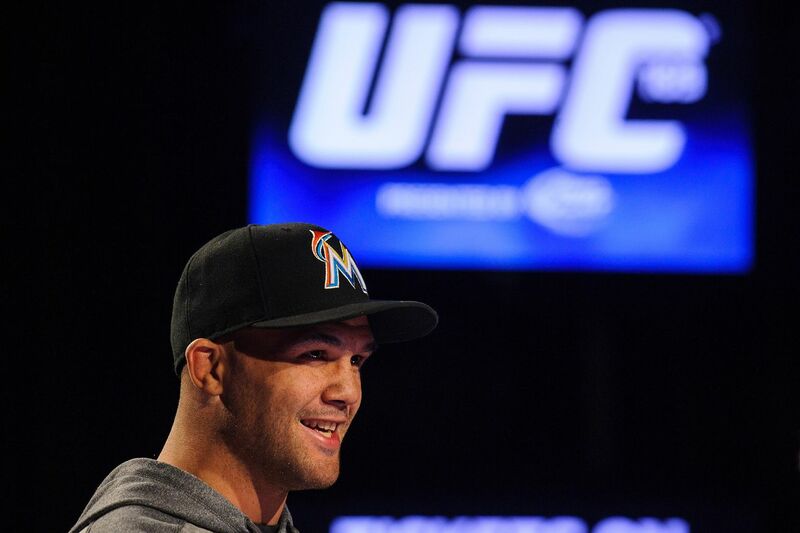 The UFC 236 headliner promises to be a barnburner, as neither man seems capable of being in a boring fight. If Dominick Cruz had never won a world title, then came back and won it back, we would all be relentlessly making fun of how he looks when shadowboxing. For four rounds, Brian Ortega took everything the champ could throw at him and kept marching forward. It took the word of the cageside physician and referee to stop “T-City” on Saturday night, but in the aftermath he agreed with their ruling. Ronaldo Souza is confident in his place in the Ultimate Fighting Championship middleweight division, and willing to wait for the title shot he believes he has earned. Just two weeks before The Ultimate Fighter: Heavy Hitters Finale on Nov. 30, the event has been shaken up once again, losing a solid matchup after Arnold Allen suffered an injury. UFC 231’s main card just took a big hit, losing a pivotal featherweight matchup when Mirsad Bektic suffered an injury in training. An injury to a flyweight contender briefly shook up “The Ultimate Fighter” 28 Finale on Nov. 30 in Las Vegas, but the promotion has already secured a replacement to salvage the matchup.